Wireless network technology plays a vital role in the digital world and is one of the major factors contributing to the explosive growth of the information age. Although wireless networks have been improving in terms of performance and security, shortcomings exist that make them prone to vulnerabilities. 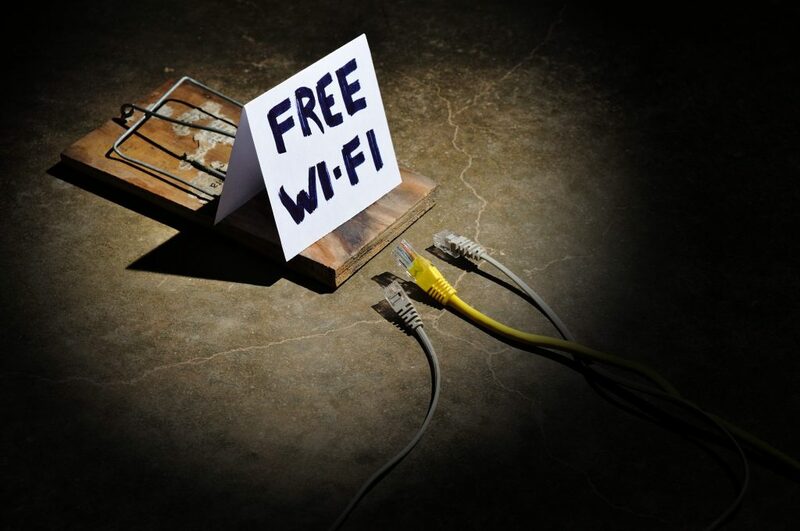 WiFi now serves as one of the easiest means for allowing cybercriminals to launch an attack. Although security experts all over the world are trying to secure wireless networks, many organizations still remain vulnerable. This often causes significant problems by exposing sensitive information to hackers or it can even be weaponized to take down the entire system. WPA2 (WiFi protected access 2) is the existing security protocol used to secure WiFi connections. However, it sports serious flaws, such as its vulnerability to KRACK, which puts nearly every WiFi device at risk. A new WiFi protocol has been needed for a while, and WPA3 may be the solution. 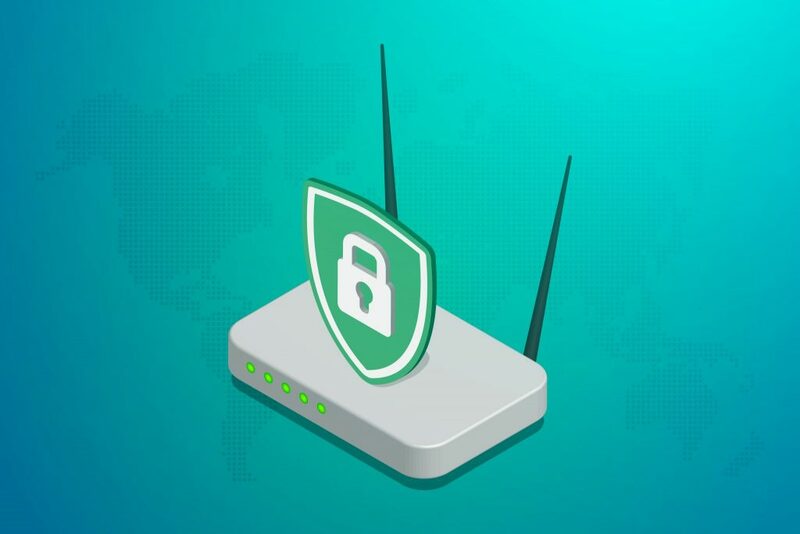 To overcome all these security flaws in the existing WiFi protocol, a new security standard, WPA3, was recently announced by the WiFi Alliance. The release of WPA3 is the biggest upgrade to WiFi in the last decade and is expected to safeguard networks against all forms of vulnerabilities and attacks. WPA3 security protocol will be a new standard in almost all the upcoming devices that can serve or latch on to a WiFi network. 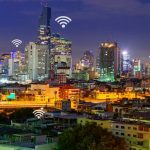 WiFi routers, which are the most commonly used devices to transmit WiFi networks, will now offer much stronger wireless network protection. There are several other security implementations and features offered by WPA3. Here are some of them. WPA3 comes with a much easier connection process for devices. Today, most wireless devices such as the Amazon Echo, Google Home, or the other IoT-based devices such as lamps, smart outlets, and more don’t come with a display. Connecting these devices to a WiFi network is always a hassle as they don’t have screens or keyboards to type in the password or accept the connections. WPA3 has the promise to simplify these connectivity issues on devices with limited or no display interface. Although it is unclear yet how this will work, we can expect a much more secure means of connection than the current WiFi-protected setup feature, which involves pushing a button on the device to connect. WPA3 also supports forward secrecy, which ensures that data is secure even after a cybercriminal hacks into the network. All data in the network is encrypted in WPA3, which makes sure that the old data is safe. Even if a hacker figures out the current WiFi password and breaks into the network, they cannot decrypt the data they captured. However, they can be able to decrypt your newly captured data. To avoid this, users need to change their passwords on a regular basis to stay safe. Current WiFi standards are almost useless when it comes to securing public or open WiFi networks. It is due to this reason that most organizations never club their public network with the private network, as the public networks are very easy to break in to. If a network doesn’t require a password to log in, then most of the data transmitted in that network will remain unencrypted. This is a serious threat to every individual or organization using or providing a public network. With WPA3, the data transmitted even in open or public networks will be encrypted making them safe and secure to use. WPA3 will prevent hackers from performing an offline dictionary-based brute-force attack. The brute-force attack is one of the most common means of breaking into a WiFi network. WPA2 allows an unlimited number of trials to enter passwords, which makes it easier for attackers to break into a system. WPA3 comes with a brute-force prevention mechanism that will block a device after a certain number of failed attempts to connect to the network. WPA3 also comes in an enterprise version, which is meant for large-scale networks such as corporate environments. The WPA3 for enterprise offers a slightly different set of security implementations for safeguarding the corporate networks. WPA3 for the enterprise is tailor-made for industrial, commercial, defense, and other high-security requirements. With WPA3 enterprise, organizations can choose to handle sensitive and business-critical information with a strong 192-bit encryption. This encryption is aligned with the Commercial National Security Algorithm (CNSA) Suite. This is one of the most user-friendly features WPA3 packs in. Not everyone among us is good at setting up strong passwords with a combination of numbers, special characters, and letters. Until recently, WiFi passwords having fewer than eight characters and not including a combination of characters and numbers was considered weak. But WPA3 provides similar robust protection and security for the networks even with weaker passwords. 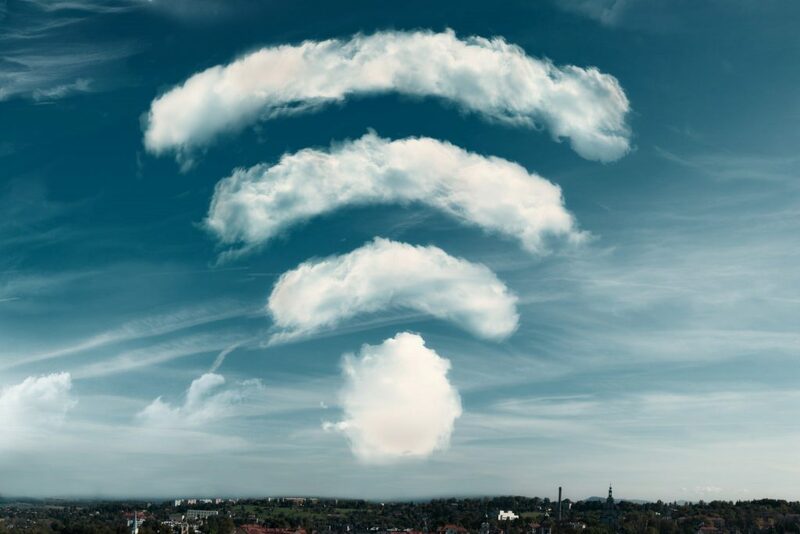 WiFi Alliance, the nonprofit organization that certifies the WiFi networking and security standards globally, also announced WiFi easy connect along with WPA3. WiFi connect will enable easy means of pairing and connecting devices to WiFi networks and will support both WPA2 and the WPA3 network protocols. WPA3 will be backward compatible with all WPA2 devices, and the WiFi Alliance will still support the existing WPA2 protocol and its devices. As of now, it is unclear whether the existing devices will support WPA3 through a software update or not. However, manufacturers such as Cisco, Asus, and more are working on building devices with the newer, more robust, and secure WPA3 protocol. But for the manufacturers to adapt to this newer security protocol might need another year — so the widespread adoption of WPA3 in networking devices cannot be expected until late 2019.